Keeping track and maintaining a record of anything will make you stick to it for longer. If you are having trouble getting fit and shedding the pounds, you’ll want to write down your resolutions, remind yourself and supervise your progress. The same is true for CPAP therapy. If you can’t see your progress and the benefits it is offering you, you are going to have trouble complying. 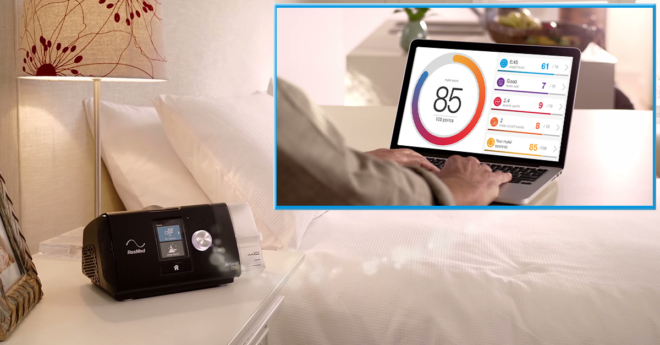 The is why ResMed’s new sleep apnea treatment monitoring application, myAir, is so beneficial and important. Here are some reasons why you want to head to the app store and download it right now. Non- smart phone or android users can use the web app here. 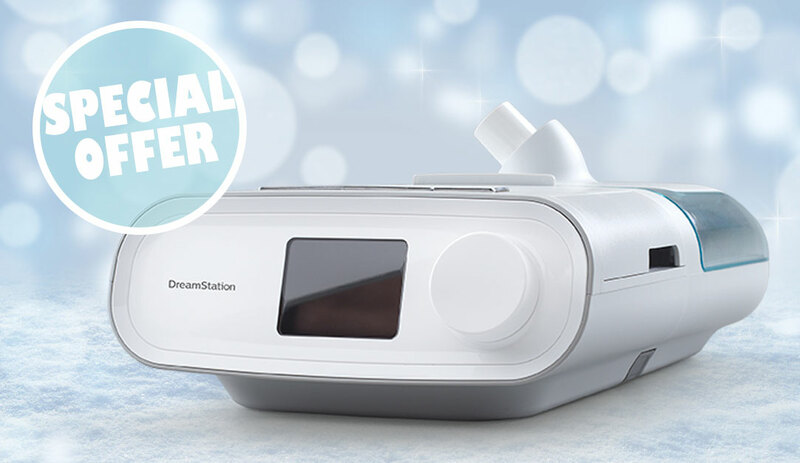 If you use the amazingly advanced AirSense 10, the myAir app will help you adhere to your nightly CPAP therapy regiment with incredible efficacy. 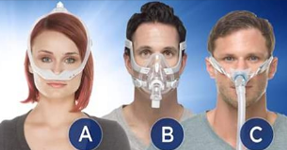 This is critically vital if you want to beat the deleterious symptoms of sleep apnea. 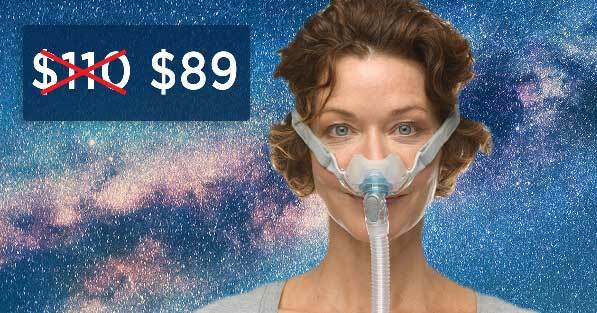 A lot of people have trouble sticking to treatment, especially if they are new to the whole CPAP thing. According to stats, though, 84% of people who use myAir are compliant within the first 90 days. If you can’t see the numbers, you can’t really visualize your therapy regimen in a concrete way. 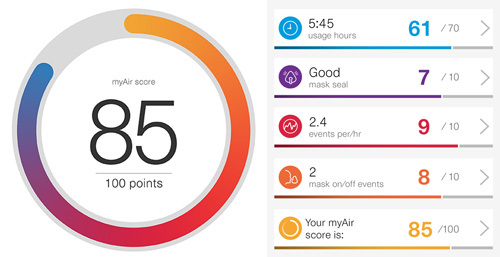 ResMed’s myAir app will give you a unique score every morning based on how well you are sticking to treatment. 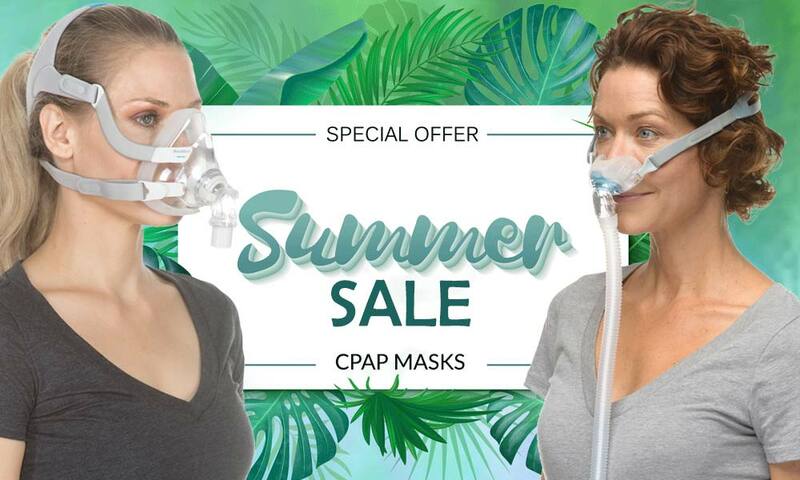 The data will also show how long you slept using your CPAP mask and machine, it will show how many apneas you’ve had per hour and it will show you how well your CPAP mask is fitting. You will also receive lots of tips and advice on how to make therapy more comfortable. 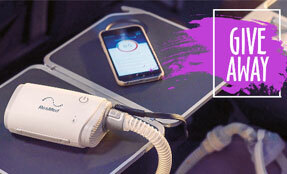 In essence, the myAir app is like your ultimate CPAP concierge. 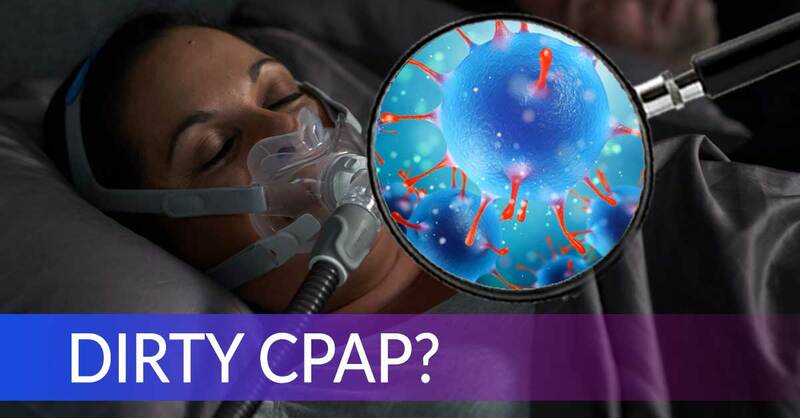 It’s proven that compliance to CPAP treatment will help you beat the symptoms of sleep apnea, but it is also proven that will improve your life in other ways too. Compliance is critical for securing insurance and reimbursement from your insurance provider. 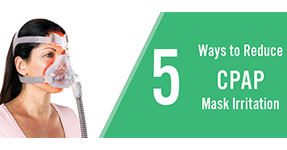 The more that you can show that you are sticking to CPAP treatment, the greater the likelihood is that your insurance policy will cover your treatment. Between that and improving your health, the myAir app from ResMed should be the most important application on your smartphone.